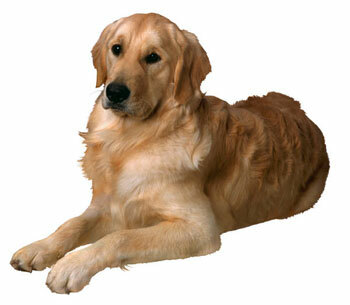 Dedicated to rescuing and rehoming purebred Golden Retrievers in Central New York. 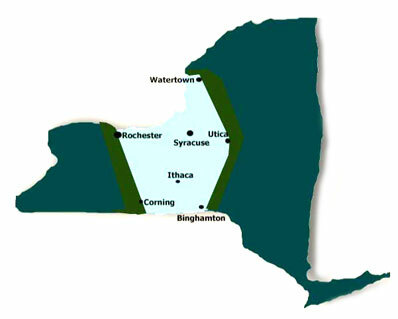 Foster Homes are urgently needed in our territory in the Ithaca and Syracuse areas! If you would like to help by becoming a foster home or would like more information, please visit the volunteer section of our site. A Note about contacting us: If you email GRRCNY for information about adoption or surrendering a Golden, please don't forget to include your Name, City and State, and your Phone number. This will make it much easier for us to contact you quickly.